« Did Someone Twist Their Foot Off While Riding The E.T. Adventure At Universal Studios Florida? Theme Park University was the first website to signal trouble in Dubai several weeks ago. We were getting reports that Six Flags Dubai was being canceled from vendors, designers and those that were on the ground. While no official statement had been made, we were confident that an announcement was forthcoming. On February 7th, 2019 word has come down that Six Flags Dubai has indeed been shelved. 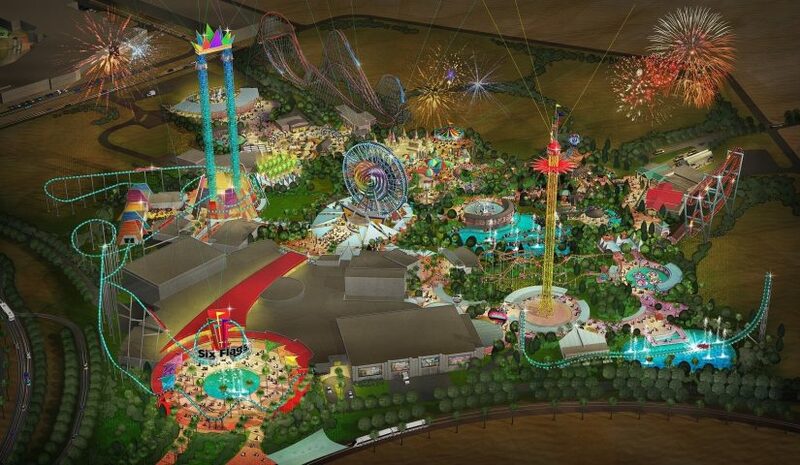 Once slated to open sometime in 2019, Six Flags Dubai was going to be the fourth park opened in the Dubai Parks and Resorts area. However, as attendance for their current parks: LEGOLAND Dubai, Bollywood Park and motiongate Dubai, haven’t been up to par, the construction and land clearing on the park came to a halt in early 2018 with no movement for months. 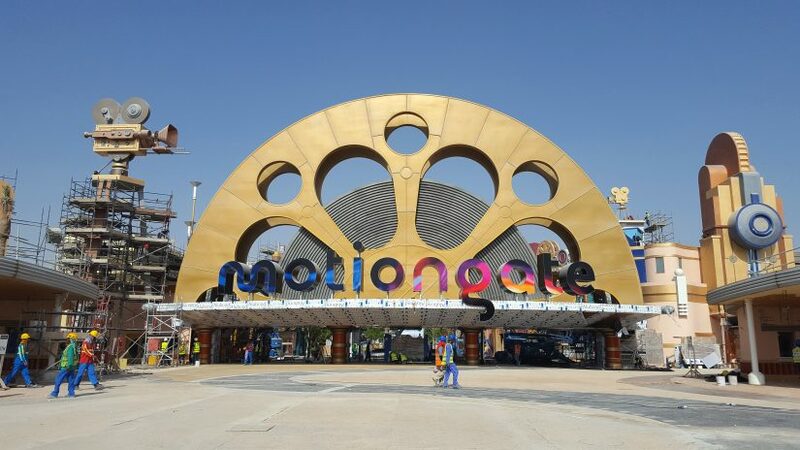 DXB Entertainments (who own Dubai Parks and Resorts) said the move came as a result of meetings had by the board of directors in August 2018. “In the intervening period, actions, including formal notification by Six Flags, resulted in funders’ concerns being raised specifically in relation to the revised projections for the Six Flags Dubai Project,” the firm said in a statement. Keep in mind, this was a licensing deal with Six Flags. Meaning Six Flags wasn’t shelling out their dough to build this park. The money was coming from DBX. Six Flags had nothing to lose from this deal. Except, in this case, public perception. The public generally doesn’t know how theme parks financed, they just see the name Six Flags and assume it was their financing problems, not knowing that DBX was holding the purse strings. Meanwhile, we here at Theme Park University think that this won’t be the last set of cutbacks we see from Dubai Parks and Resorts. Even though attendance is up, the park is still far from breaking even and turning a profit seems like a pipe dream that may never happen. We will continue to cover this here at Theme Park University. This entry was posted in Extinct Attractions and tagged DBX, Dubai, six flags dubai. Bookmark the permalink. Trackbacks are closed, but you can post a comment.